Fifteen months before Election Day, Maryland Governor Larry Hogan began preparations for his re-election campaign. America Rising’s system of research and war room capabilities were fully integrated with the campaign starting from day one. 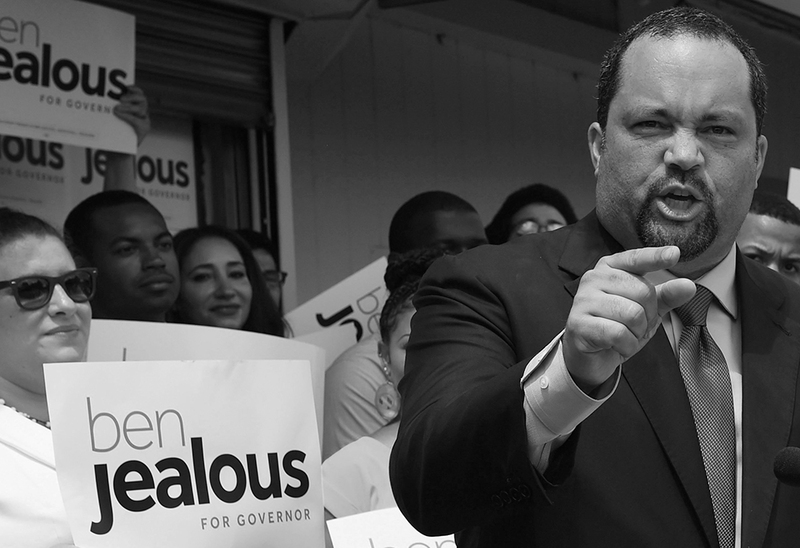 By starting research in August 2017, America Rising was able to build opposition research books on the Democratic primary field that laid the groundwork for successful earned media opportunities against the nominee – Ben Jealous – immediately after the June 2018 primary ended. Throughout the cycle, America Rising’s research team was in daily communication with the Hogan campaign and aided the campaign as they wished. America Rising’s team even assisted with on-site rapid response during the only debate of the general election. America Rising’s extensive research revealed Jealous’ minimal business dealings in Maryland as a venture capitalist and the campaign donations he received from a controversial donor in the race. The constant media and digital monitoring by America Rising’s war room led to earned media opportunities on Jealous’ fundraising during a natural disaster and his liking social media mocking the #BlueLivesMatter movement. Governor Hogan’s campaign used America Rising research in at least three ads as he cruised to a 12 point victory in November.